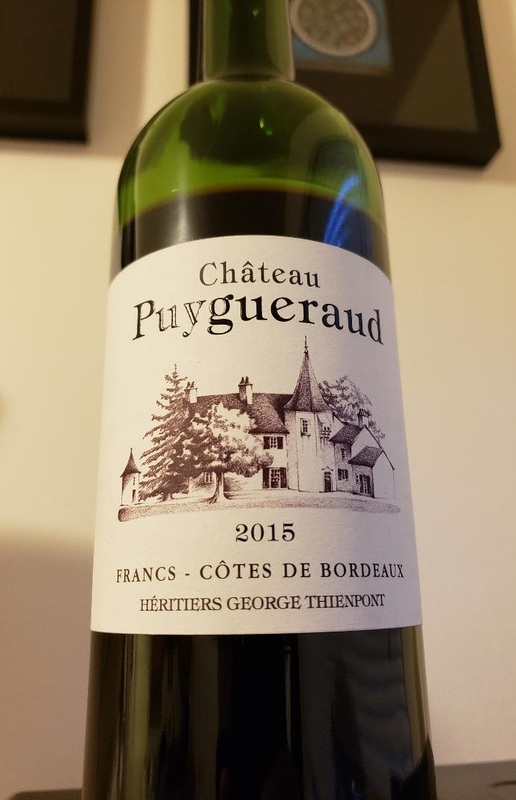 Expressive Bordeaux in the sub-$30 range can be hard to find. I love Bordeaux, but can’t really afford what I love to drink, at least not very often. On the other hand, I’ve been turned off by inexpensive Bordeaux — too much acidic, bitter or just plain boring wine has made me hesitant to take a chance on a random $30 bottle. But, over the past few years, I’ve found Côtes de Bordeaux wines can fill an interesting niche. They offer entry-level accessibility to consumers who want to explore Bordeaux without spending a lot of money, and they can offer something delicious and distinctive enough to make Bordeaux fans happy. Côtes de Bordeaux is composed of five appellations: Blaye, Cadillac, Castillon, Francs and Sainte-Foy. Four of them joined together in 2009 to form the Union des Côtes de Bordeaux, while Sainte-Foy joined in 2016. These largely noncontiguous areas are spread out along the right banks of the Garonne and Dordogne rivers. 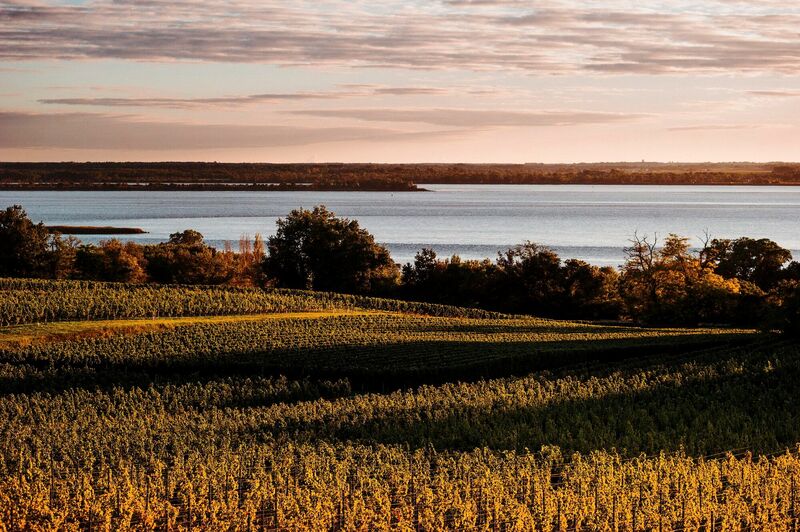 Blaye, the largest, stretches east from the banks of the Gironde river; Cadillac follows the east bank of the Garonne; Francs and Castillon produce wines from vineyards northeast of Saint-Emilion. Most of these vineyards are planted on rolling hills with lots of clay and some limestone soils. The wines are almost all red, almost all Merlot-dominated, with some other Bordeaux varieties sprinkled in. Collectively, the five appellations produce about 5.3 million cases of wine, which is about 10% of Bordeaux’s total production. I’ve written about these wines a few times before, and found a lot of good quality and value. So, knowing the hype about the 2015 vintage in Bordeaux, I figured a few Côtes de Bordeaux wines from this vintage would have a lot to offer. I was able to gather up 10 sample bottles, nine from 2015, with one 2014 ringer, and I blind-tasted them. 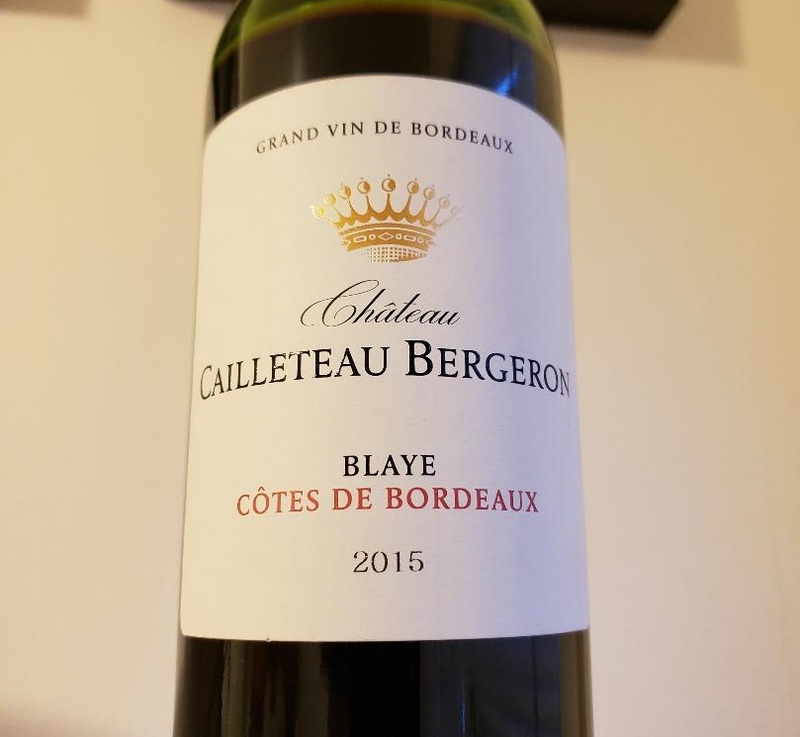 Across the board, these wines really deliver in the 2015, generally showing plenty of ripe fruit, with some velvety tannins and moderating acidity. A few wines really stood out. And it sort of amazes me that these wines cost between $12 and $25. They can be fun to enjoy young, but some of these have the structure to improve with years in the cellar. My notes on the wines I tasted are below. Nose shows juicy black cherries, sweet raspberries, with clove and vanilla. The palate is where things go off the rails a bit. High acid, astringent tannins with some green edges, some nice tart cranberry fruit and black cherries, but there’s a bitter, fruit pit element. Notes of pencil lead and graphite. Not faulty, and air helped smooth it out a bit, but it was still disjointed, even 24 hours later. Perhaps a few years might help but I’m skeptical. 60% Merlot, 40% Cabernet Sauvignon. This wine is labeled Bordeaux Supérieur but is now bottled as a Sainte-Foy Côtes de Bordeaux, which became an appellation in 2016.